Welsh freelance illustrator, blogger and designer. I have been self employed as a freelance designer, children's book illustrator and card maker since graduating in 2015 with a 2:1 degree in Design Communication: Illustration, Children's Publishing and Graphic Novels from Glyndwr University North Wales School of Art & Design, Wrexham. I have an Etsy shop where I sell my products. I design cards for every event, prints, stickers, notebooks, mugs and mirrors amongst other things and have a successful line of Bullet Journal Printables which you can find on Pinterest. 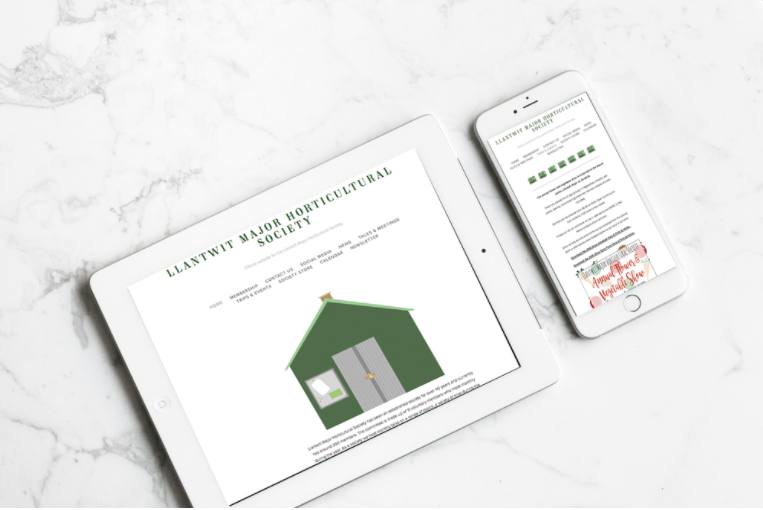 I have worked on a variety of commissions and projects since I graduated including collaborations with Chester Racecourse and Seas Design, personalised prints and cards and projects with businesses, such as the work I did for Vale Cider and my permanent design job with Llantwit Major Horticultural Society. All of these can be seen below in my portfolio. My work is a mixture of traditional and digital practice, primarily with hand drawn linework followed by post editing and colour on photoshop. My illustrations are colourful and playful quite often humorous. My designs can be used on a variety of different platforms and in many different projects. I have outlined some of the services I offer below and am always open to discussions about commissions, ideas and personal work - no matter the size of the project or budget. Prices vary and a quote is based on time scale, size and job requirements. All quotes are given on an individual basis.